Aam koi aam fruit nahi hai! Aam, mango, the king of fruits is the most loved summer fruit ever. 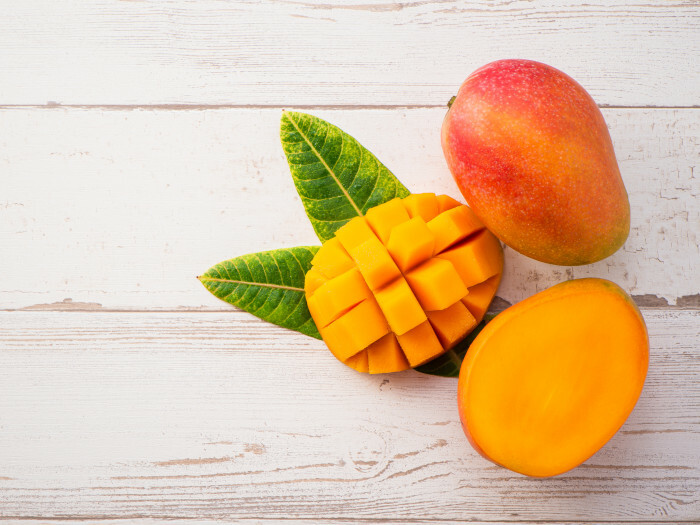 The delicious mango, which comes in so many varieties, each with its own charm, is a favourite of all. Langda, badam, kesari, aapus, keri, everyone has their own favourite mango variety. The taste varies from variety to variety. Mango is also a very versatile ingredient. Put it in your salad, ice cream, kulfi, pannacotta, aamras, aam panna, shrikhand, lassi, anything you like! If you don’t enjoy mango, your summer is incomplete. The tarbooz is among the ultimate summer fruits. The attractive red fruit, with its watery and juicy flesh just makes my mouth water! With a neutral flavor and almost like a sweet water, and slight crunch, watermelon is a lovely fruit. Some watermelon juice, watermelon salad, sorbet, mojito, lemonade, all are refreshing, lovely watermelon dishes. Jamun ka purple ras irresistible hota hai! Getting our tongues purple after having jamun is an unforgettable summer experience. Jamun or black plum has a tart and sour taste. The juicy jamun is best enjoyed as it is. But even a jamun sorbet is delicious and refreshing for the ones who like the sour flavor. So, get your tongues purple with jamun this summer! Get that kharbooza out of your fridge! Mukmelon or kharbooza is a great, refreshing summer fruit. It is slightly sweeter and softer than the tarbooj. High on sugar with some subtle floral notes, this fruit is a great summer treat. Try out a delicious muskmelon smoothie, mojito or ramp up your usual salad dressing with some muskmelon juice. Some innovative muskmelon panna, ice cream or even the unique muskmelon raita will be a great addition to summer afternoon lunch. Summer is a season of unique flavours, cool dishes and innovative combinations. 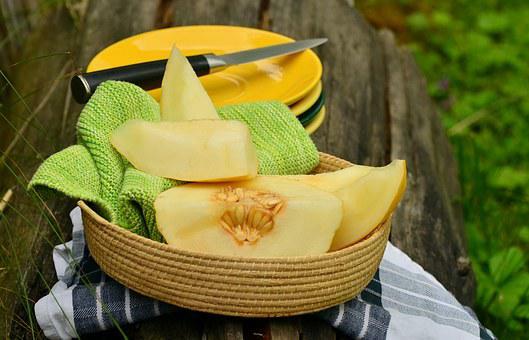 Make your summer extra fun with these fruits and I’m sure you won’t be disappointed! Next articleWhat People Don’t Tell You About Successful Start-ups!